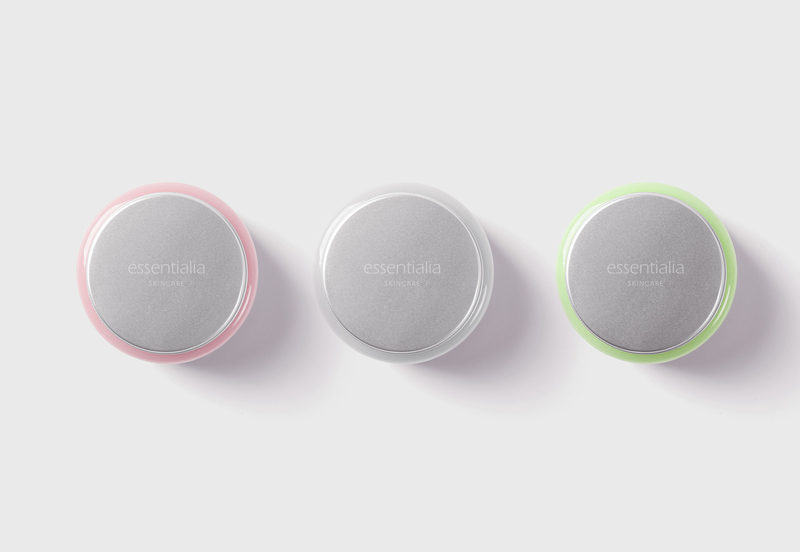 Essentialia is a new company that specializes in skincare and beauty products. Bringing the most natural and organic products to its customers. 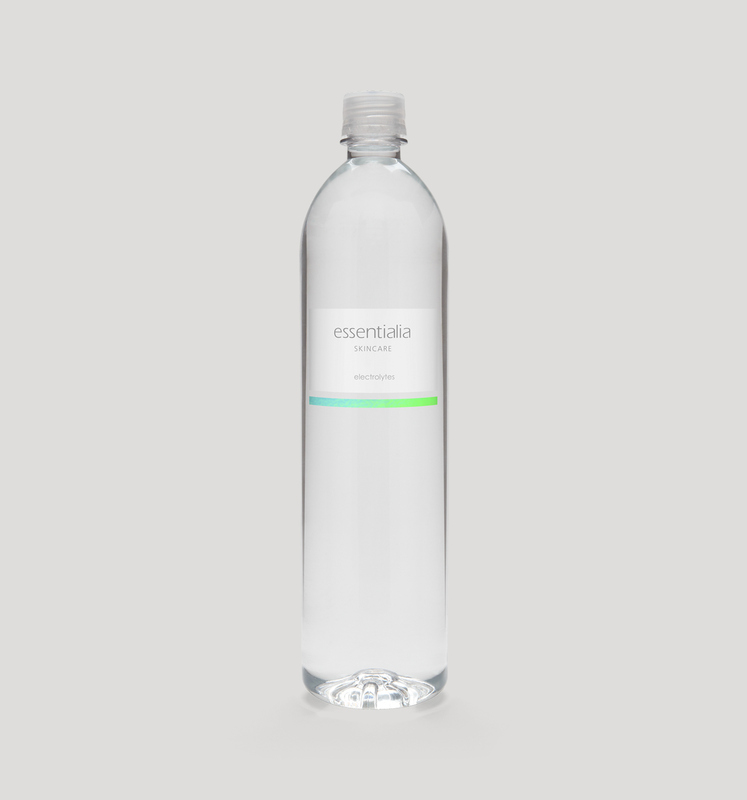 The brand was developed to reflect its name Essentialia meaning the most essential or most vital part of some idea or experience. Featured in Packaging of the World.